10% off internet orders only using promotional code SCT10 Offer ends 31st May 2019. 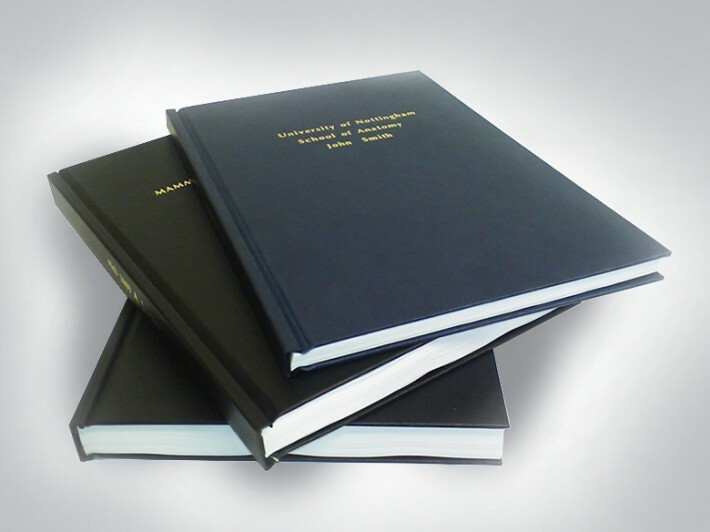 Dissertation printing and dissertation binding Nottingham: Instaprint have been binding books for many years and offer an efficient, quality book binding service. Prices include printing and binding (as applicable). This book binding service is specifically geared to print and bind your dissertation in the shortest possible time. A same day printing and binding service is available for those very urgent situations where dissertation printing and binding in Nottingham or just dissertation binding in Nottingham is required.Remember to give us the spine and cover details - first 100 characters on cover included in price either upload a PDF along with your dissertation or thesis at the "upload file" stage or type in the additional comments box at the checkout. We only use at least high quality 90gsm colour copy paper for printing. All pages must have a minimum of 30mm white space at the edge of the sheets for this service. If images go up to the edge of the sheet, (ie full bleed) then choose the "End of Year Show Books" option in the Student category menu. How would you like to design your Thesis & Dissertation Colour? Using the very latest in graphics hardware and software our qualified team of designers are able to provide a creative and innovative design service, turning your ideas into reality. We not only create final artwork but are also able to handle files created by clients. 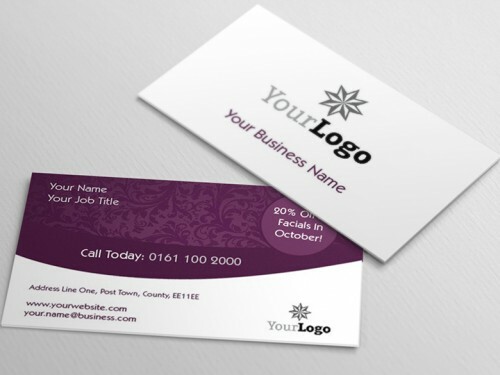 Design time is charged on an hourly basis of £48+vat per hour. © 2019 Instaprint Design by Flex4. Powered by OPS.